Mr. Sheehan is currently a Project Management Consultant with CDM Smith, a multi-disciplined Environmental, Transportation and Infrastructure design/construction/operations firm delivering consulting engineering services to major clients worldwide. 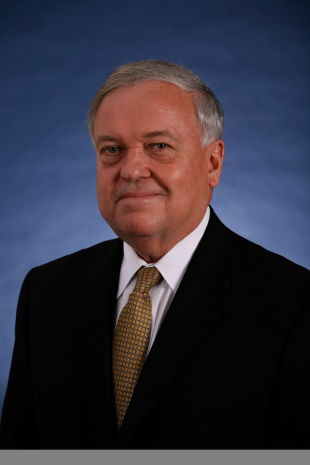 In March 2005, the MDC appointed Charles P. Sheehan as the agency’s eighth Chief Executive Officer. Mr. Sheehan served in that capacity until February 2015. The MDC, with a staff of approximately 500, chartered by Statute in 1929 to provide drinking water, wastewater-treatment and other physical-services to the Hartford region. Previously held posts; Deputy-Commissioner, CT-Department of Public-Works; design engineer with CONDOT; Town Engineer and Dep-Director of Public Works-East Hartford. He also served as Commissioned-Officer with both the U.S. Air Force and Army, attaining the rank of Brigadier-General (including 10 Years of Active Service). In recognition of his dedication, distinguished accomplishments and professional excellence he was awarded: “Legion of Merit-Medal” and the “Silver Order of the deFluery-Medal”. Mr. Sheehan graduated with high honors from Central Connecticut State University (B.S.) in 1976.